After The Birth will provide you with flexible services to fit your needs. Are you reading all the books, but finding yourself even more confused about doing the right thing for your baby? Chris has been providing postpartum support since 1997, in those 20+ years she has been with many different parenting styles and knows there is no one size fits all approach to babies. Books have never met you or your baby, they don't know you. Books can't comfort you in a meltdown. Chris will take her tried and proven methods then tailor them to suit you and your baby. And she will be there right with you through the hard times. The After The Birth team of Doulas and NCS's will come alongside you, empowering you, nurturing you, but never judging you. Our passion is to help you be the very best parent you can be! The Newborn Care Specialist are highly trained individuals who focus mainly on the baby. They allow the busy parent the ability to be away from the child, so they can work, shop, date night or just get a full night’s sleep. Like a doula they also can Identify issues that may hinder normal progression, educate parents and how to utilize available resources. But they rarely assist with household chores or with siblings. Doula comes from ancient Greek and means Mother's Servant. A more modern and commonly used definition is "to mother the mother". Providing education not only to the mother, but to all family members. Assist with newborn and family adjustment. Identify issues that may hinder normal progression and how to utilize available resources. 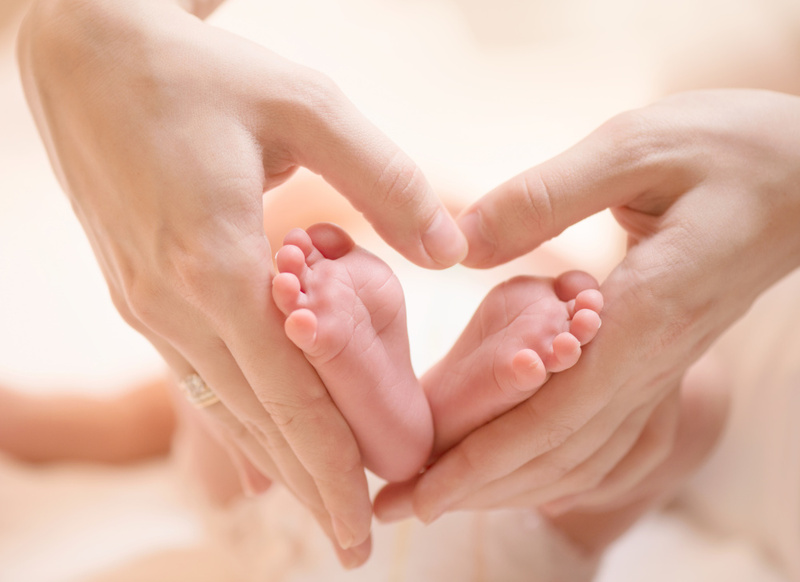 Doulas have a deep respect for the family structure, and as such can balance information, guidance and support in a way that empowers the parents to care for their own baby, giving them a sense of accomplishment, success and confidence in their parenting skills. Doulas may also provide: light household chores, baby laundry, meal prep, sibling care, parent education, errands, overnight support to allow the new parents uninterrupted sleep. Referrals to professional or medical services, and companionship. For us, this is a Doula or Newborn Care Specialist that is in their internship period. They are normally a lower cost. They have been trained and are in contact with their mentor. An excellent choice for the parents of thriving Babies looking for uninterupted sleep for themselves. Our care professionals will discuss your goals and needs, then devise a plan that fits your family and the welfare of the infant. There are no two jobs that will be the same. even as the job progresses situations will change so our plans are fluid and we adjust accordingly. Our normal workday is usually between 8-10 hours but is also flexible. Our daytime minimum is 4 hours and our overnight minimum is 8 hours. Most families will use our service for anywhere between 4 and 16 weeks, some even longer. After The Birth, provides daily work in the Las Vegas valley, Orange and Los Angeles Counties, and the San Francisco bay area in Ca, and the greater Atlanta Ga. area. ​Our professionals are available to travel with you when you leave town. Whether for just a weekend get-away or a much longer vacation. 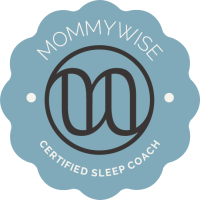 ​24/7 Postpartum services and our 72 hour Sleep Coaching can be arranged throughout the United States. We even have a service in the Las Vegas area that will assemble your nursery furniture or install toddler safety products.